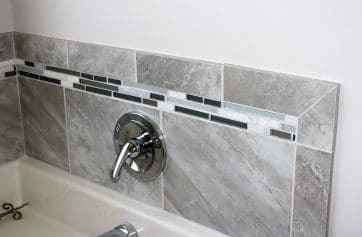 We are excited to work on home remodeling projects because we know our clients will be happy when we complete an upgrade to the space in their home. You will enjoy working with our builders and interior designers, and so many of our previous clients have told us about their wonderful experiences. No matter what foot print your home features, we can provide a customized plan that will give you the upgrade you want. Let’s make it happen! 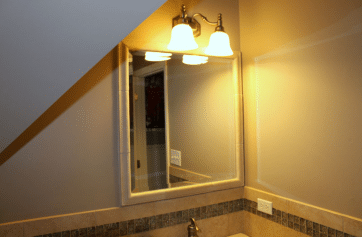 Bathroom – Like kitchen remodels, bathroom renovations are enjoyable projects to tackle. Turn your Raleigh-area bathroom into a spa-like retreat with upgrades to lighting fixtures, tubs, sinks, showers, cabinets and more! Bedroom – It’s fair to say that most people spend a majority of their time at home in their bedroom. Why not make it an oasis? Upgrade your bedroom into a master suite with a larger walk-in closet, recessed ceiling and brand-new carpeting or hardwood.